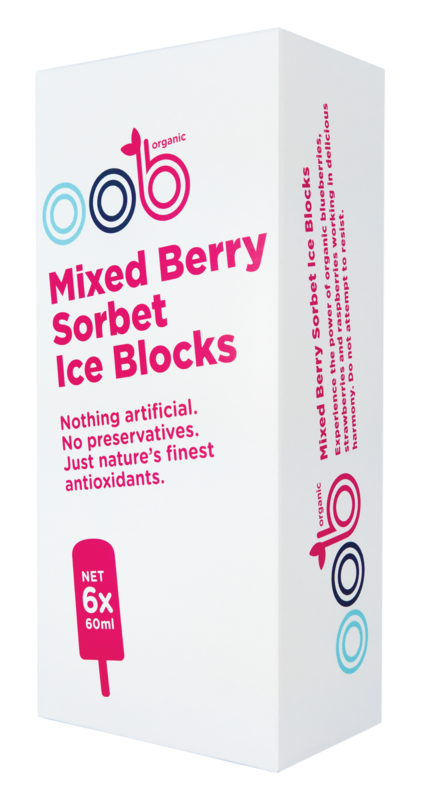 It all started with our delicious berries that we turned into pure and refreshing organic sorbets. 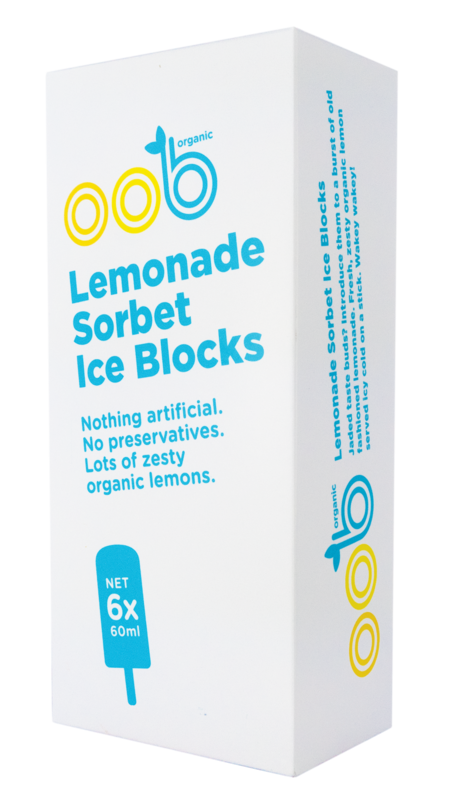 Made of real fruit ingredients, our organic Ice Blocks are a refreshing splash of summer – all year long! Click on each product for more information & ingredient list.